CASoft Seattle was highlighted as a leading app developer in the Seattle. The explosion of the mobile platform is nothing short of a modern technical marvel. With mobile apps becoming a valued tool for brands to reach their audiences and make connections with their clients, the potential of the mobile of the mobile platform is only just beginning to reveal itself. We are proud providers of quality mobile development, helping our clients grow their businesses, and turning some heads along the way. 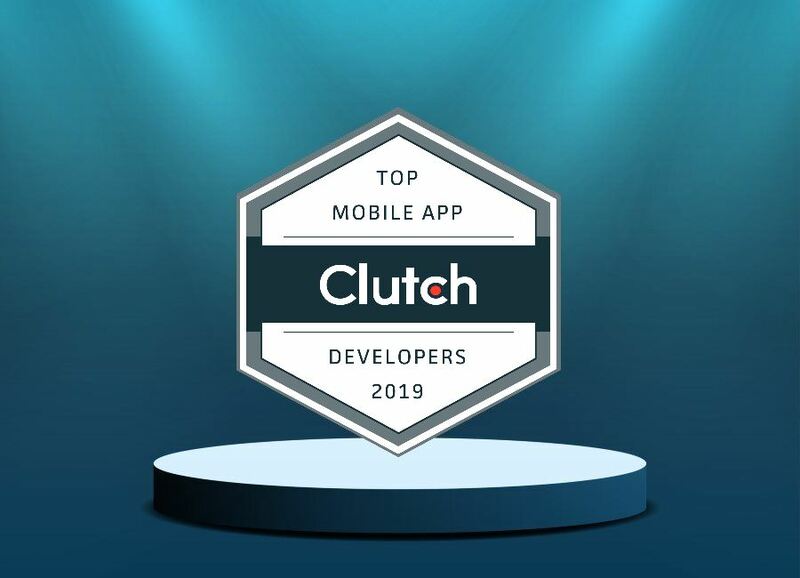 We are excited to share that we are featured on Clutch as one of the top mobile app development companies in Seattle. Clutch is a leading platform for B2B ratings and reviews, using data-driven research and verified client reviews to gauge the caliber of vendors and identify to service providers. After being put through the wringer with dozens of the top app developers in Seattle, we were excited to be featured among the top 25 firms. We value the chance to receive detailed reviews from our clients, and we look forward to using this source of feedback to improve ourselves as a firm and the services that we offer. With this strong review base, we cannot wait to see what else our clients will have to say. In addition to our presence as a top firm on Clutch, we are also featured on their sister-site, The Manifest, as one of the top ios developers in Seattle. The Manifest is a resource that offers industry insights and guides to firms of all shapes and sizes. We believe that our inclusion on both platforms, coupled with our client reviews, speaks volumes about the quality of our work. And in an effort to ensure that our clients see our quality for themselves, we have joined other top app developers on the B2B comparative shopping platform, Visual Objects. This new platform will allow businesses to compare us with other developers, and weigh factors such as affordability, company size, and previous work. We hope that this expansion in our online presence will help us reach new audiences, and convince them to invest in quality digital services. We appreciate all of the accolades we have received, but we have not lost sight of what is truly important. Thank you to our clients and everyone who supports us, we could not have gone this far without you, and we look forward to growing with you. Brian Huang is founder of CASoft Seattle, a web design, development and marketing company based in Seattle, WA. Brian uses his technical knowledge to help clients with their projects and work with a team of marketing experts to help them achieve their goals. Outside work, he spends time with family, enjoy light recreational activities, and occasionally catch sci-fi TV shows and movies. 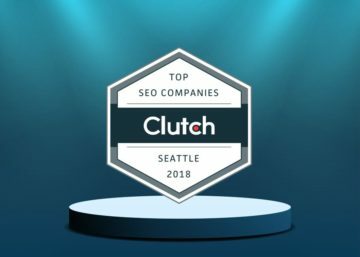 June 4, 2018 June 4, 2018 |BY CASoft SeattleCASoft Seattle Highlighted as a Top SEO Seattle Firm!